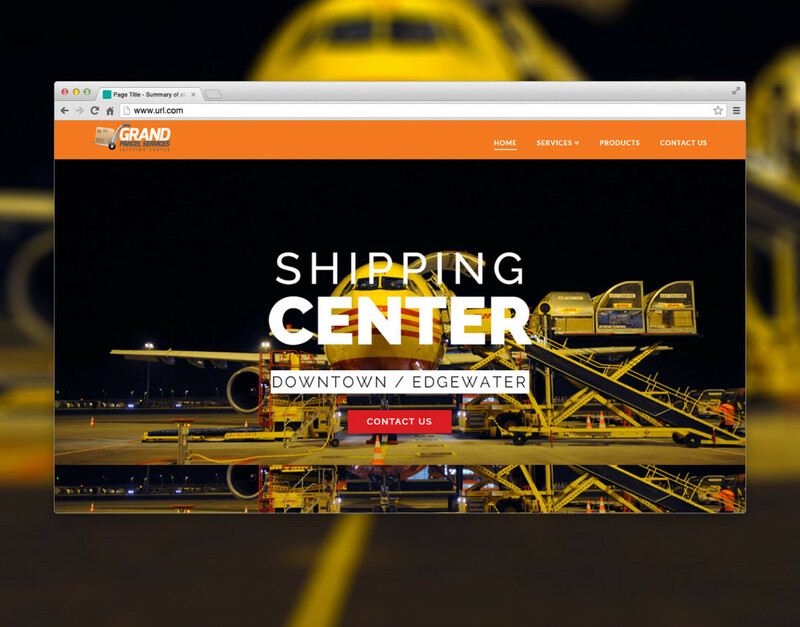 The Grand Double Tree by Hilton features a Shipping Center in its retail Lobby, the Grand Parcel Services, and when they needed a website that would inform costumers of all the services that they provide, they came to us. We created a sleek web page design that is easy to navigate and has all the information the costumer requires. Our focus: Ensuring that we met the client’s needs while delivering a high-quality web design.